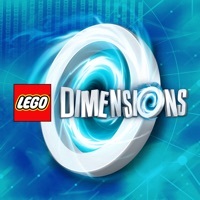 Take LEGO® Dimensions™ on the go with the official companion app. You can explore expansion packs, game videos and share your collection and wish list with family & friends! 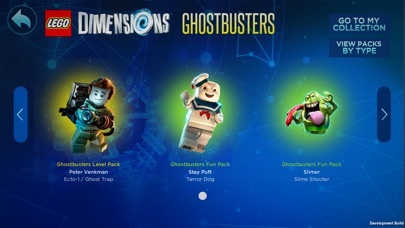 The LEGO Dimensions companion app contains a wealth of information including videos, screenshots and expansion pack build/rebuild instructions. 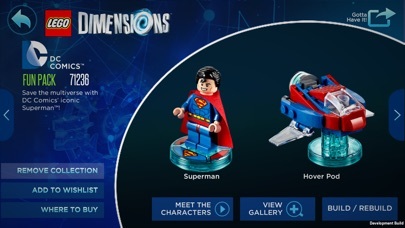 App Features: * Learn about the LEGO Dimensions Starter Pack. * Explore all of the expansion packs including Level, Team and Fun Packs. * Keep track of your wish list to help you complete your collection. * Build your collection and share it with friends to compare! 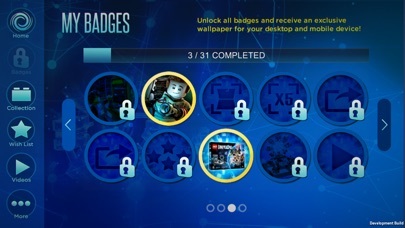 * Earn all of the badges to unlock an exclusive desktop and mobile wallpaper! 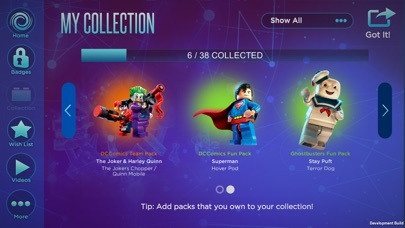 * Scan a LEGO Dimensions Pack box for quick information. I downloaded this to play the game but it is not even a game!It’s just a stupid LEGO ad! This game is not a game. I have not even played it yet!!! If other people say it is bad then I won’t play it until it is better. Make it awesome!!!!!! !